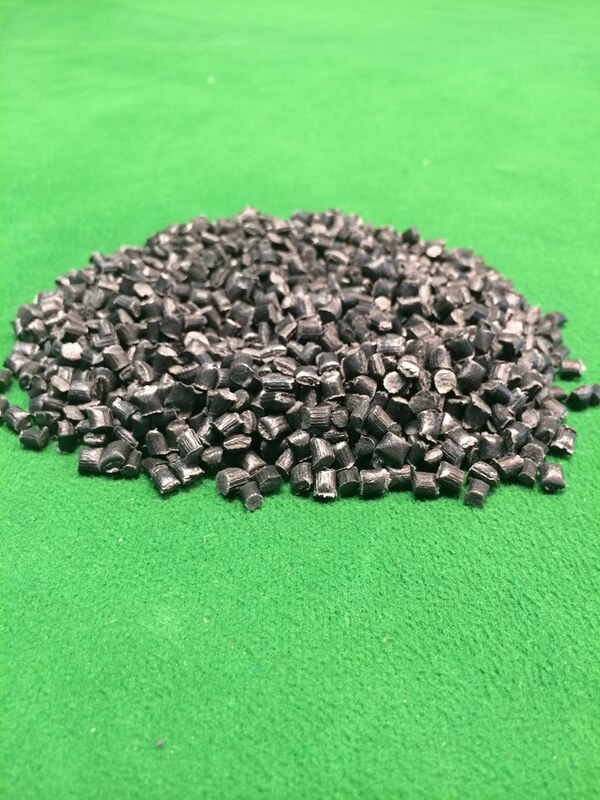 The producer sells black PP regranulate, produced from clean post-production waste. The parameters can be adjusted to the customer. Guaranteed repeatability.